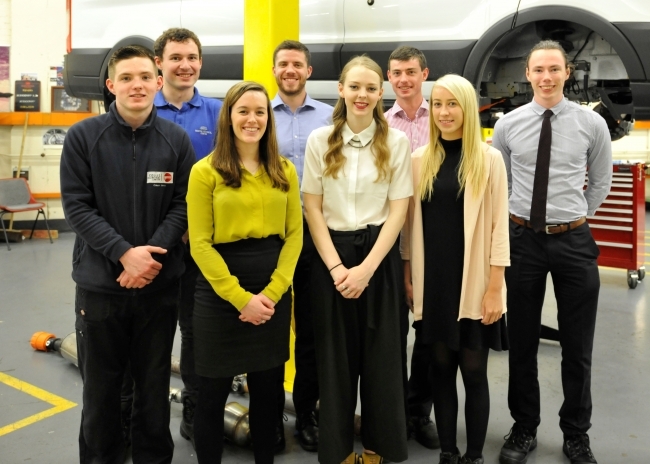 Ahead of GCSE and A-Level results days, a leading group of engineering apprentices is urging young people to be calm and consider the full range of options – whatever their results. According to the latest research by the Industry Apprentice Council, 98% of engineering apprentices are happy with their career choice – and this finding cuts across apprentices at all levels, from Level 2 (intermediate level) to Level 6 (degree level). Millie Coombes, IAC member and a rail telecoms design engineer at Atkins, said: “Since starting my apprenticeship, I have never looked back – it was definitely the right option for me. “I really don’t think I’ve missed out by not going to university. I have had the opportunity to work on a wide range of projects and absolutely love what I do. I started on a decent wage and in four years I hope to have enough to put down the deposit for a house. The Industry Apprentice Council (IAC) was set up by and for apprentices to give them a greater collective voice and the group is supported by Semta, the national engineering skills body. 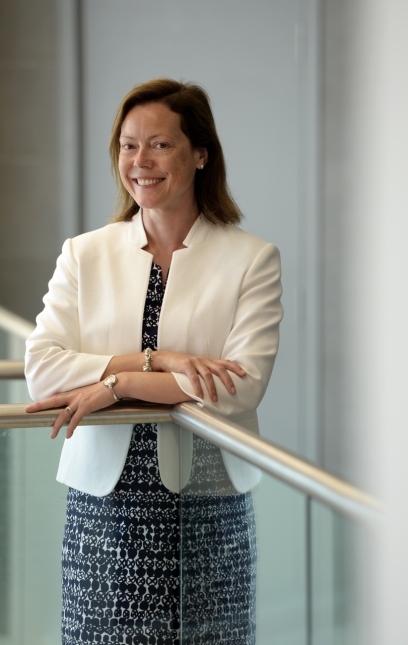 Semta CEO Ann Watson said: “There will be many young people out there who still won’t be sure what they’d like to do next and a recent poll by the by the Sutton Trust shows that an increasing number are considering an alternative to higher education. The IAC’s report shows that just 21% of engineering apprentices were encouraged to take up their apprenticeships at school or college. The group has highlighted a ‘perception gap’ as the cause of this, with many educators not understanding what apprenticeships offer and how they could benefit the young people they work with. This ‘perception gap’ has been fuelled by poor-quality careers advice, with only 22% of apprentices who fed into the IAC’s research being given good quality advice. The research shows that more apprentices found out about their apprenticeships through their own initiative (50%) and online research (48%) than through any other method, with careers advisers (8%) and teachers (9%) bottom of the list. If you know a young person expecting exams result shortly and want to share more information about careers in engineering, send them t0 semta.org.uk/careers.